Jurors were selected Monday in Philadelphia for the third trial of Daniel Dougherty, twice convicted of setting a fire that killed his two young sons in their Oxford Circle rowhouse in 1985. Superior Court overturned both of Dougherty’s convictions, deeming his previous trials unfair. Opening arguments are expected Wednesday, after legal motions are heard Tuesday. The trial will be overseen by J. Scott O’Keefe, who was reversed by the appellate court in the second trial. Dougherty, 59, has maintained his innocence since the night of Aug. 15, 1985, when a fire destroyed the home where he lived with his girlfriend, her young son, and his two boys. His supporters have long claimed that key testimony from a fire investigator was based on outdated and discarded methods of determining arson. Dougherty was charged 14 years later with starting the fire and killing his sons, after his ex-wife claimed he had confessed to the crime during an ugly custody battle. 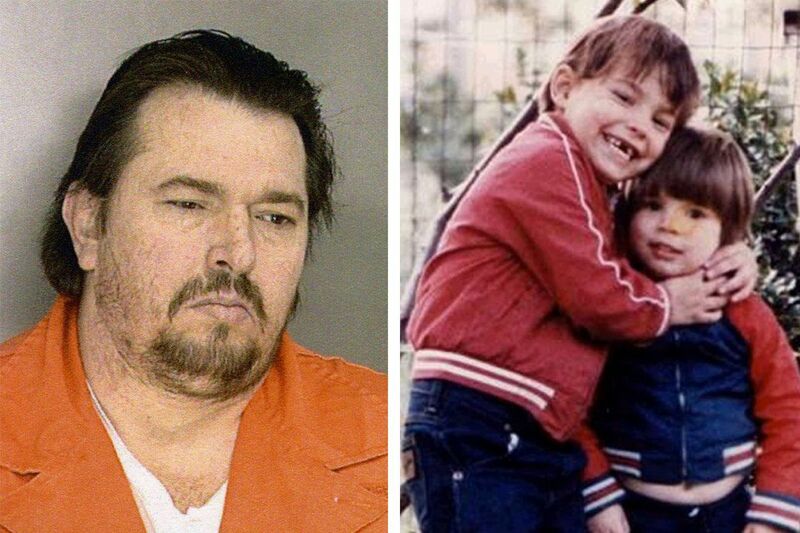 In 2000, he was tried, convicted, and sentenced to death for killing 3-year-old John and 4-year-old Daniel Jr.
At the 2000 trial, the key evidence came from John Quinn, a retired assistant city fire marshal, who said the fire started in three places and therefore was arson. Dougherty’s attorney presented no expert to counter Quinn, despite improved methods of understanding how fire occurs and moves. The trial judge, however, allowed Quinn’s original testimony to be read into the record, and Dougherty again was convicted.